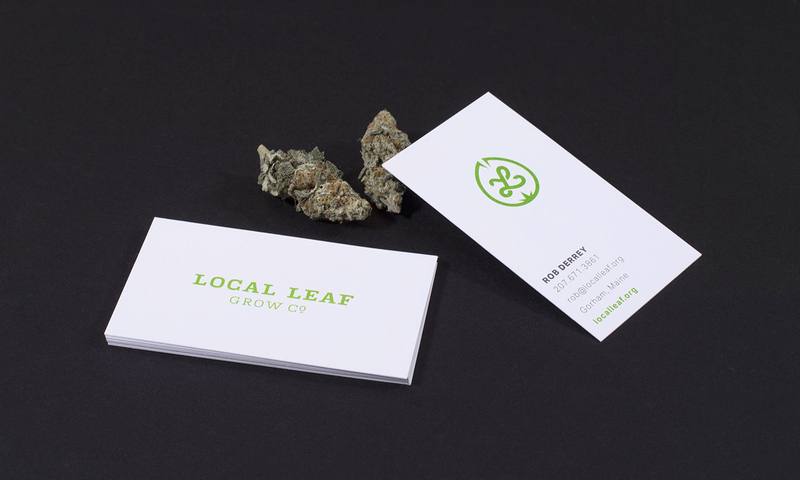 A flexible, simple identity system with ample room for growth. 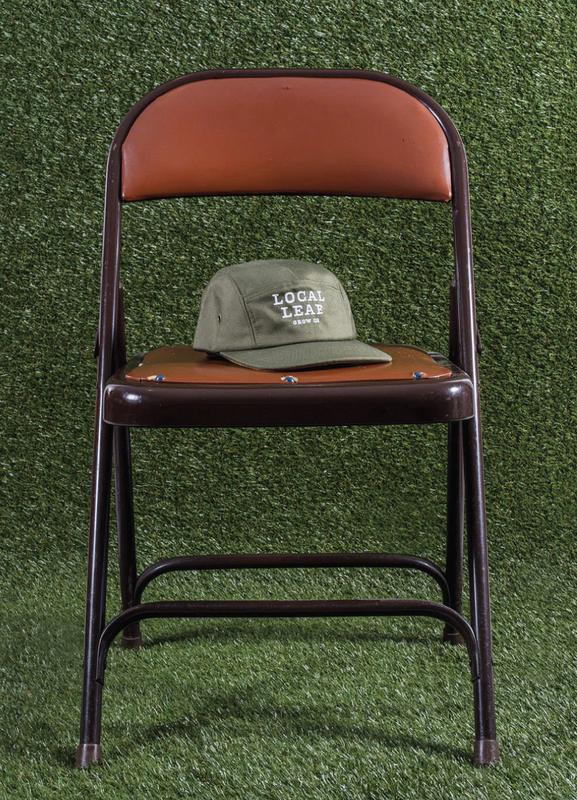 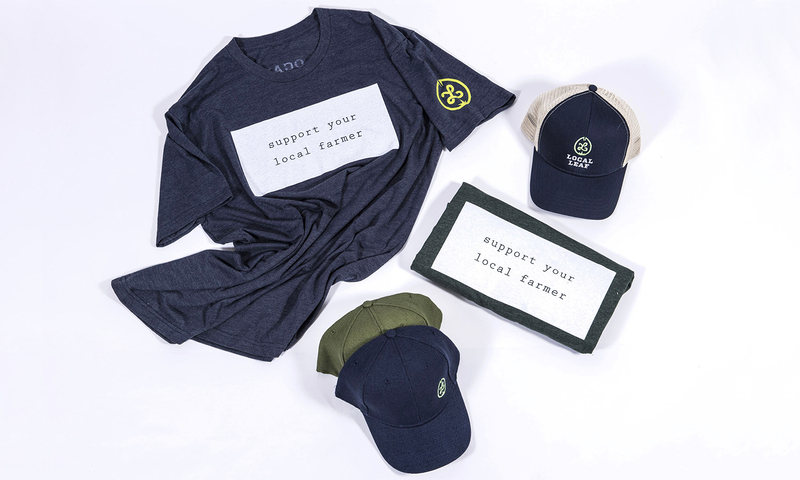 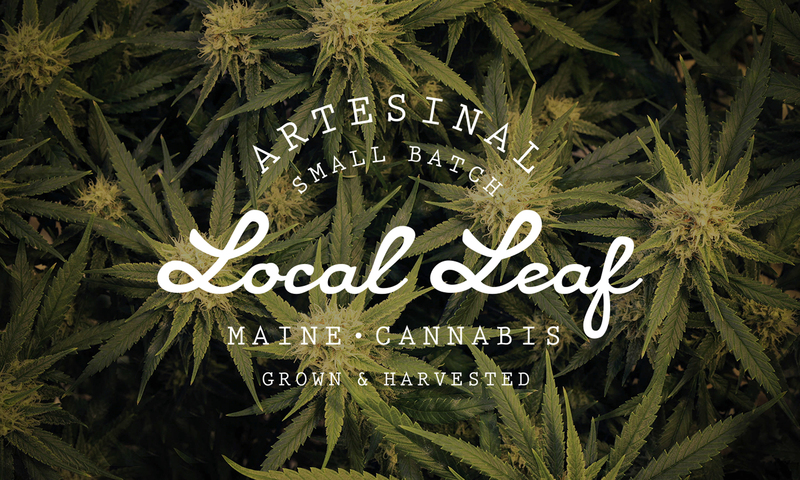 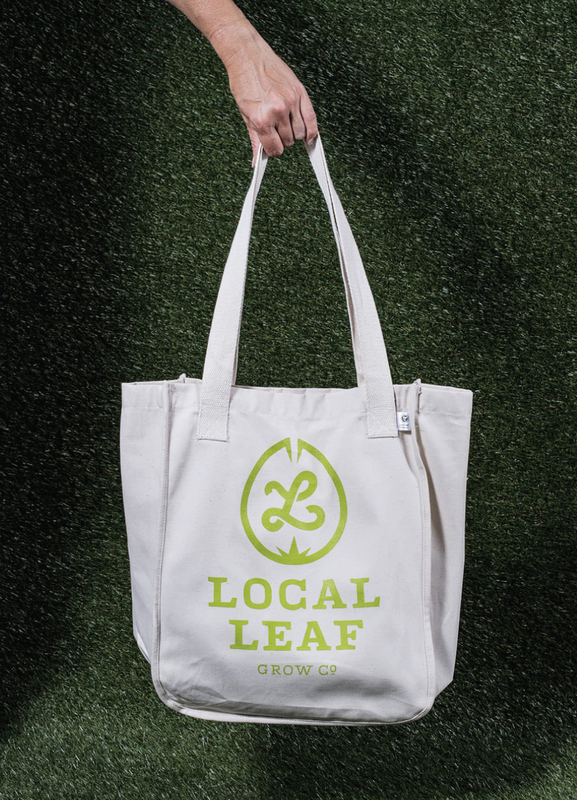 As the Maine government sorted through the complexity of statewide legalization, Local Leaf approached the studio to establish their brand positioning and identity. 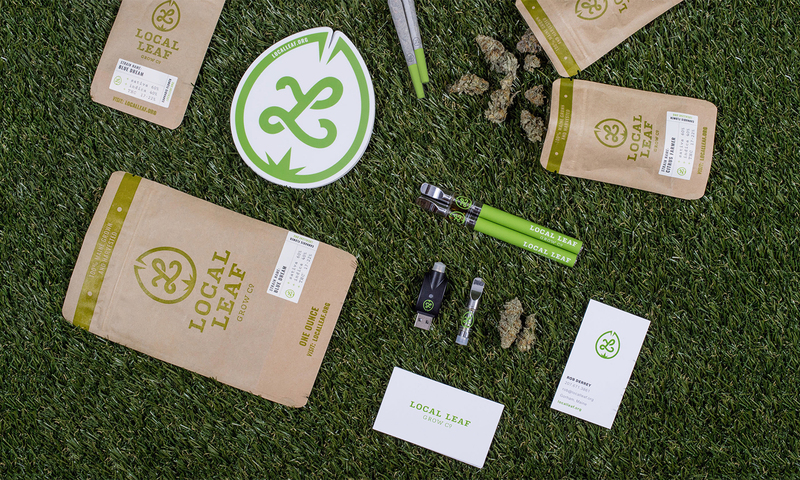 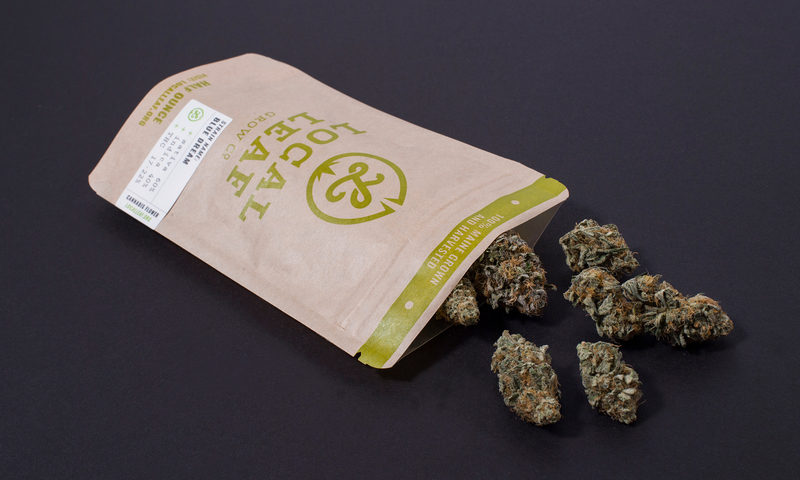 We were tasked with creating a flexible, simple brand identity that would allow the dispensary to target varying demographics without limitation. 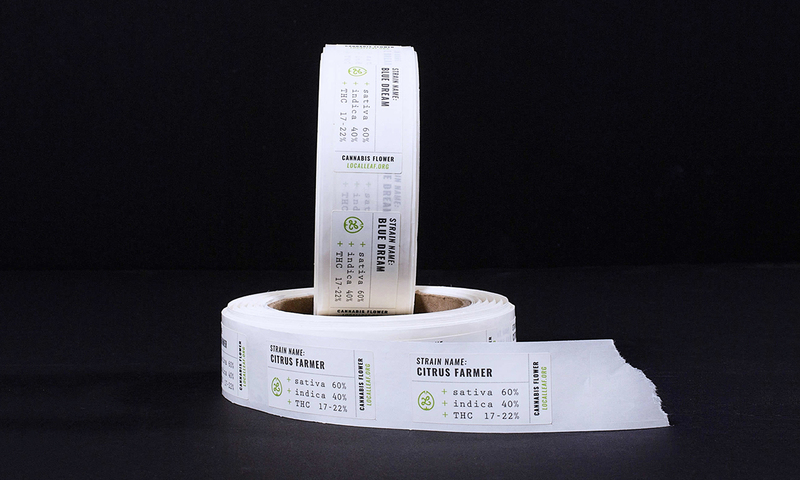 Our goal was to create an approachable system that customers would find comfort in. 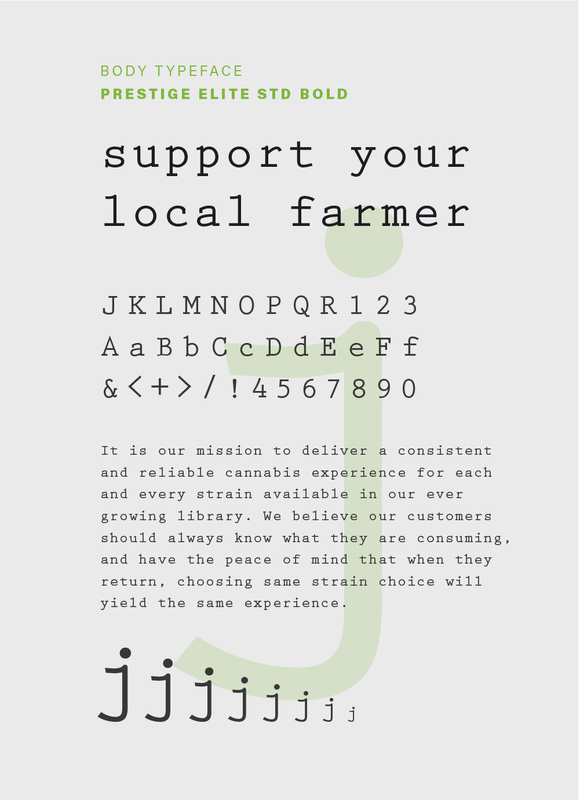 Trustworthy, local and non-taboo were all part of the brand values we developed. 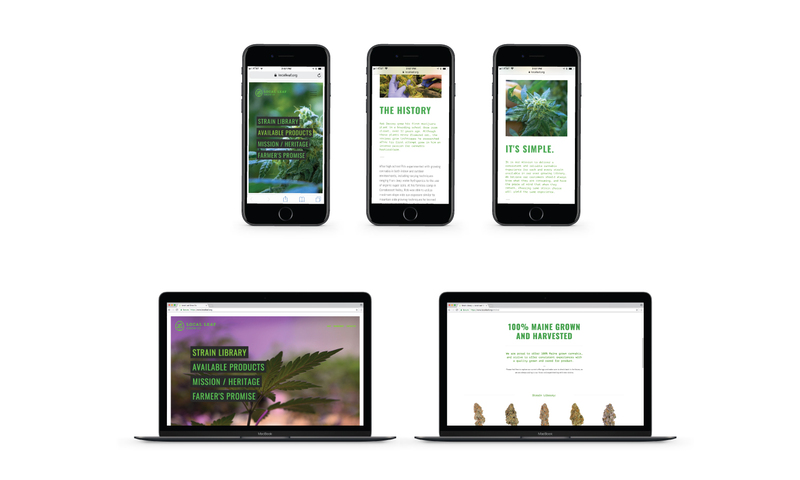 We interviewed company stakeholders for content to establish a brand story and designed their identity to match. 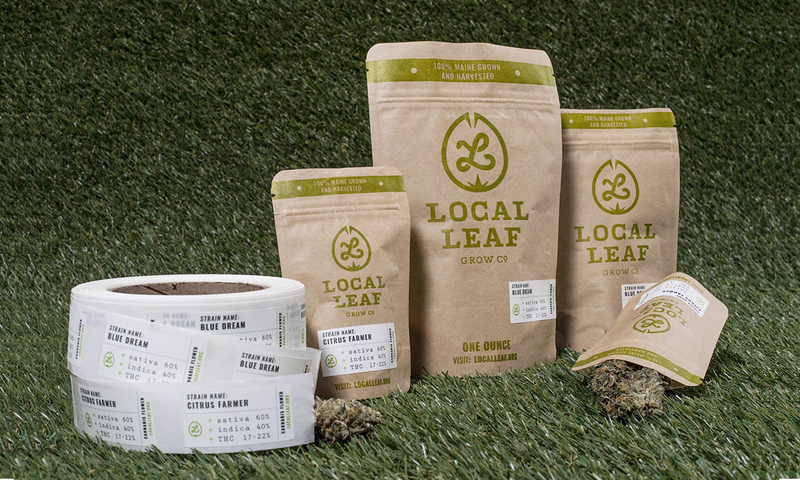 We designed the first run of packaging allowing for the company to test popular distribution sizes and give sample handouts. 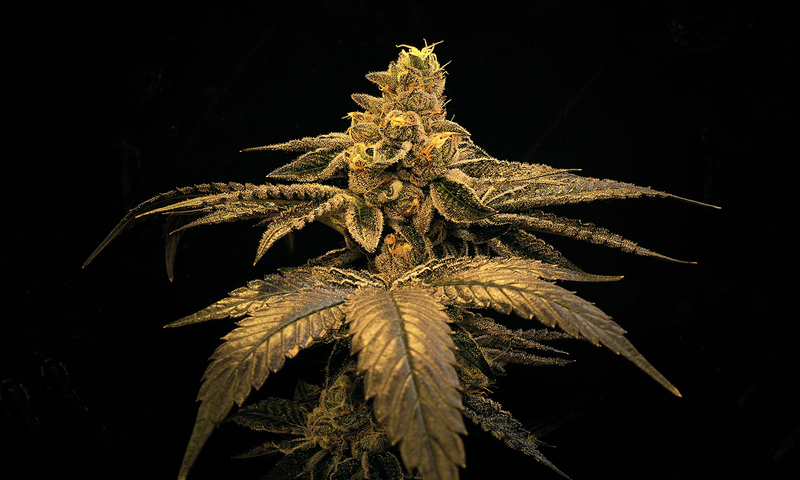 We also produced a handful of photoshoots for content and built a website highlighting available, archived, and strains that would be coming soon. 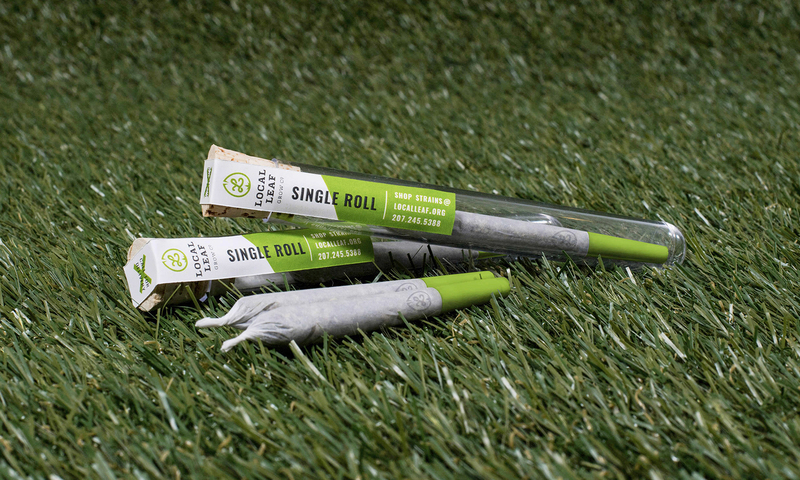 A branded packaging system and test tube samples to spread the word. 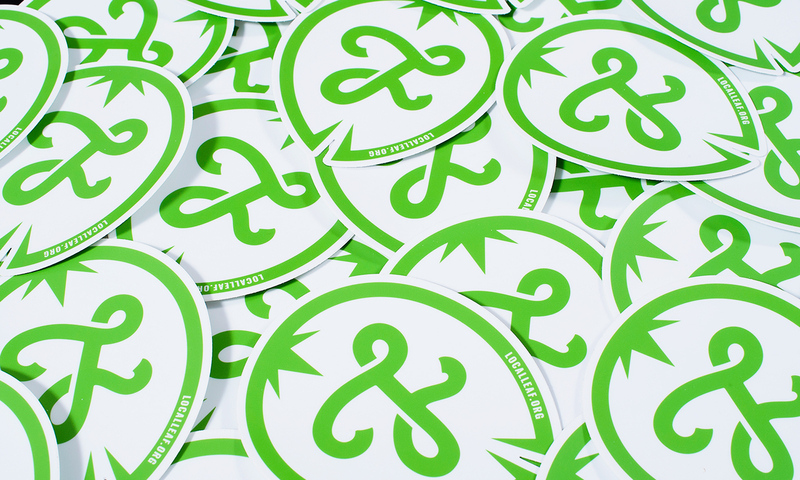 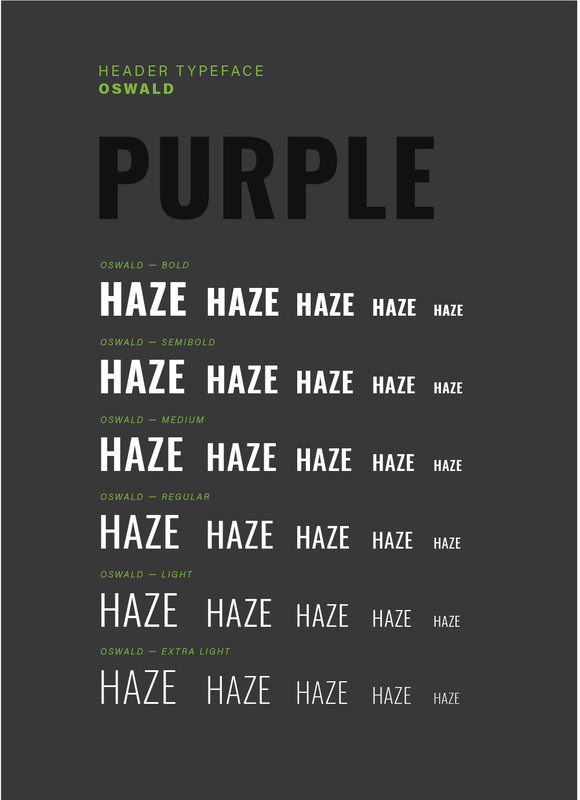 An easy to use online resource for available, archived and strains that are coming soon.